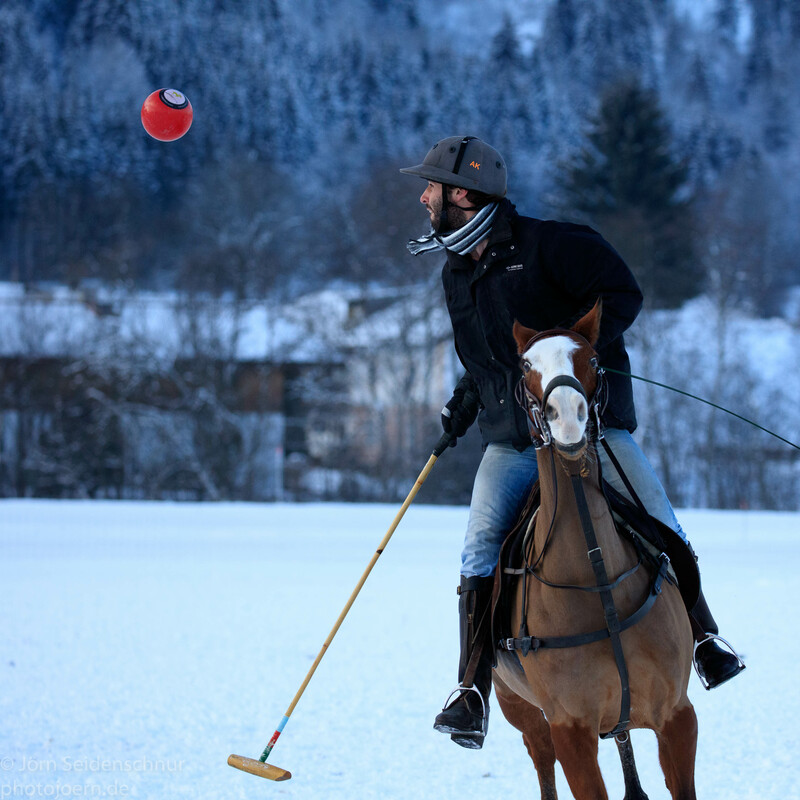 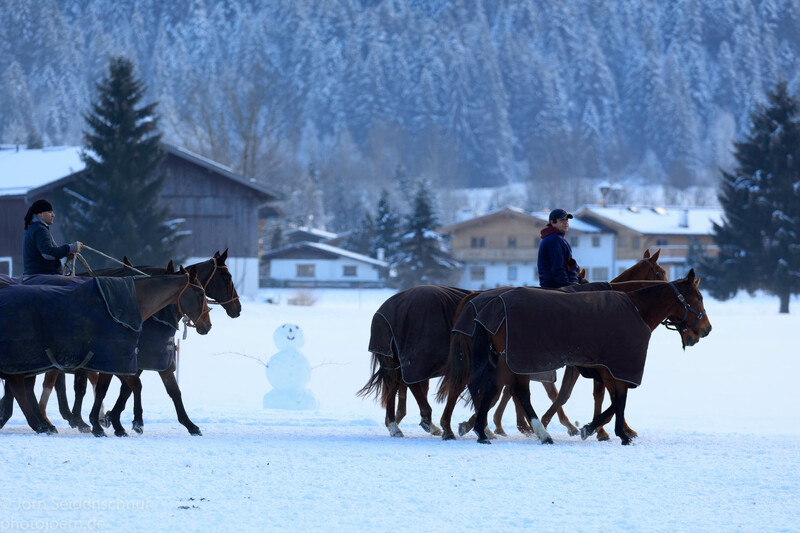 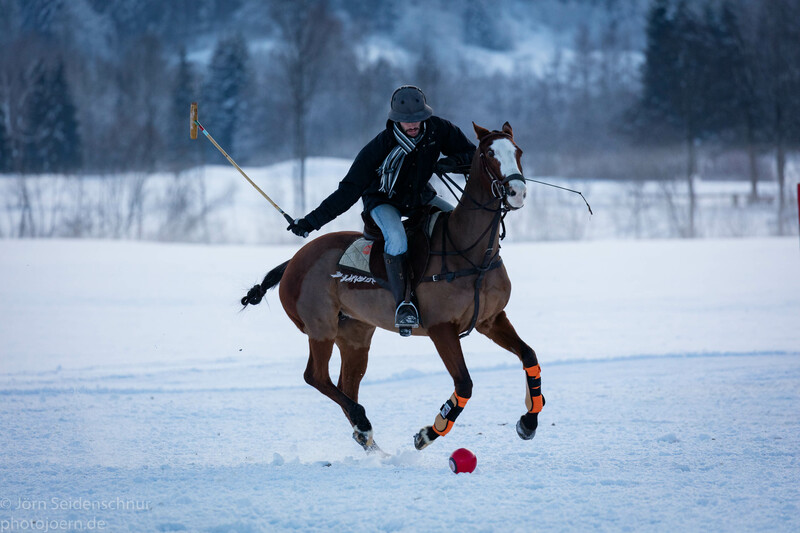 Kitzbühel Snow Polo in 2016 is the 14th Valartis Bank Snow Polo Worldcup, as part of the Polo World Tour. 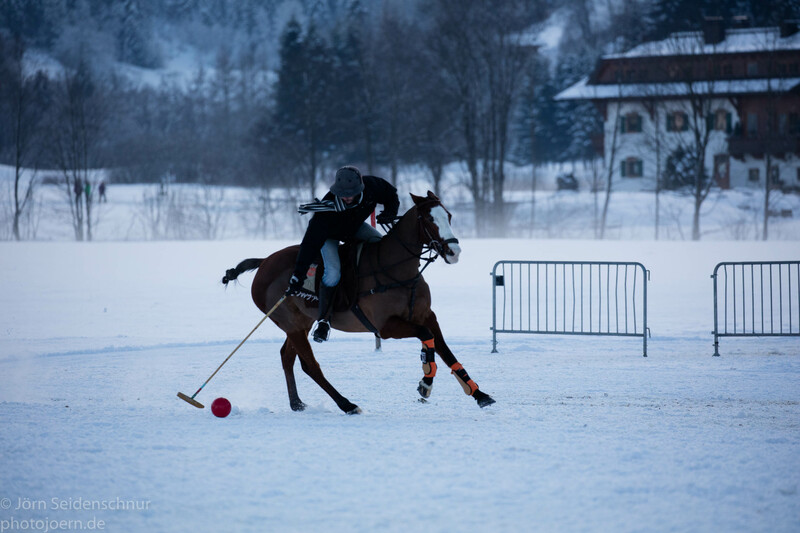 It is also known as „Valartis Bank Polo Cup“, named after main Sponsor Valartis Bank. 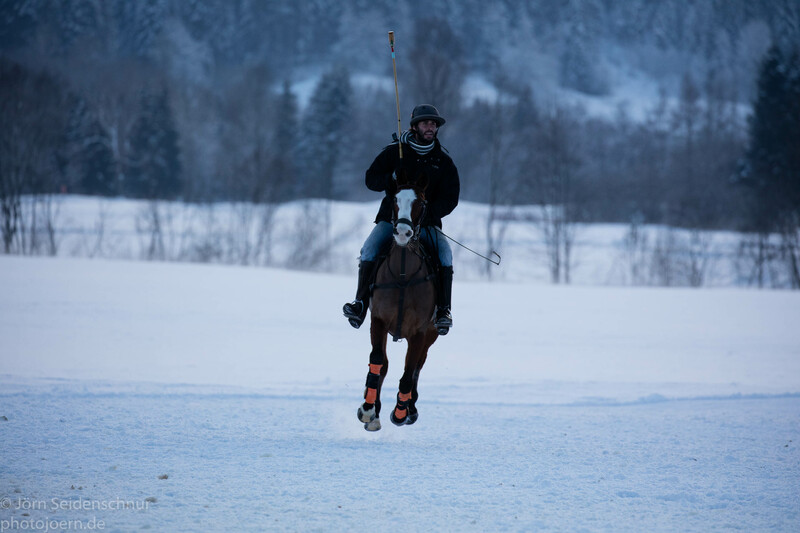 Valartis Bank is the main sponsor of this event since it´s beginning in 2002.